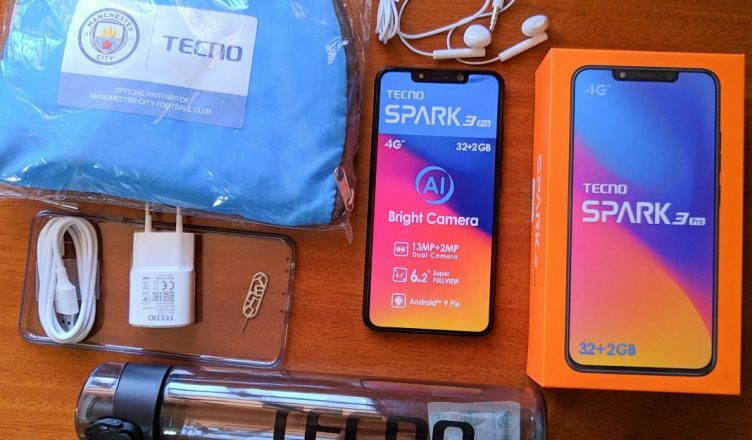 The Transsions Holding company unveiled its third spark series device, the TECNO Spark 3, alongside its Pro version Spark 3 Pro, with upgrades over its predecessor Spark 2. This new sparkling device was launched at the Sheraton Hotel and Suites Ikeja, Lagos, capturing the sight of every onlooker with its eye-catching design. The Spark 3 comes with lots of trendy and advanced features, the super full view display is still intact in all its glory on this Spark series. The MT6761/ MT5680WP chip from MediaTek is on-board with 4-cores processor, there’s support for Face ID as well and many more. The Spark 3 comes in two series, hence there are two different specifications. TECNO Spark 3 still features the sleek unibody in its typical of the U-notch design, to continue the trend started on the Camon series late last year. Tecno confirmed that Spark 3 would be one of the world’s thinnest smartphone. The Spark features a 6.2-inch full display which is .2 inches bigger than last year’s edition Spark 2 which sports 6.0 inches display. The Spark 3 storms a similar body to the latest Camon body, hence, the tiny bezels and slightly curved sides. It has a fingerprint scanner mounted at the back. The Spark 3 sports the trending full view display, which is one of the biggest and most noticeable changes in the device. The full view, 19:9 aspect ratio display allows the screen to stretches all the way to the sides giving the phone a cleaner, more attractive and premium look. Thanks to the full view display, the device sports little or no bezel, which is impressive for a budget device. This impressive device feature a massive 6.2-inch HD+ IPS LCD capacitive touchscreen which is perfect for big screen lovers. It has a resolution of 720 x 1520 pixels and 258 pixels per inch density. One of the major upgrades of the device is the camera, there is a dual 13MP+ 2MP AI (Artificial Inteligence) enabled rear camera for depth shot with f/2.0 aperture on the higher model and a single 13MP on the other edition. The Cameras allow for more light which enables you to take stunning photographs and saving memory for future like it’s in the present. There’s a LED flash underneath to help in low light environments, coupled with features like autofocus, geo-tagging, touch focus, face detection, panorama and HDR are present as well. The AI feature is one of the main selling point of this phone, this feature is one of the trending specs present on high-end devices. Situated at the front of both model is the 8MP selfie camera which has f/2.0 aperture and also serves as Face ID unlock system for the device, giving it an additional security option. On the inside of the lower model, the device is powered by MediaTek MT6580 unlike the higher version that features a MediaTek MT6761 with the support of a Quad-core processor sporting a 32-bit 1.3GHz/ 2.0GHz powerful CPU. Tecno Spark 3 higher version comes in with 2GB RAM and 16GB ROM while the lower version features 1GB RAM with the same ROM. The external storage option of both model is expandable up to 32GB via microSD card. 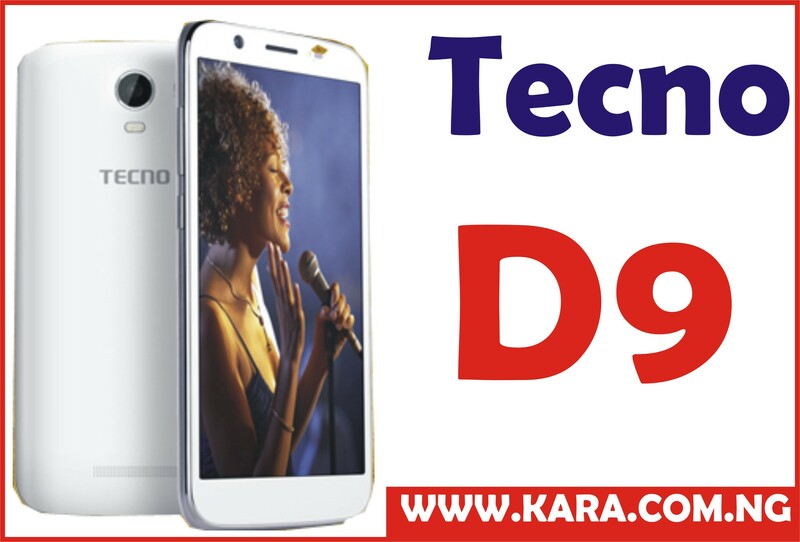 In terms of software, the higher version device runs on Google Android 9.0 while the lower version features android version 8.1 Oreo Go edition, which makes the device the second Tecno phone to feature the latest android version GO. It also features a light version of TECNO’s latest HiOS V3.3 which should help with smooth experience. The two model of Tecno Spark 3 is powered by a 3500mAh non-removable Li-Ion battery with no charging technology. Meaning charging the battery from 0% to 100% might take up to 2 hours, however, the device specification is worth its price, for a device of 38,00-40,000 price range. 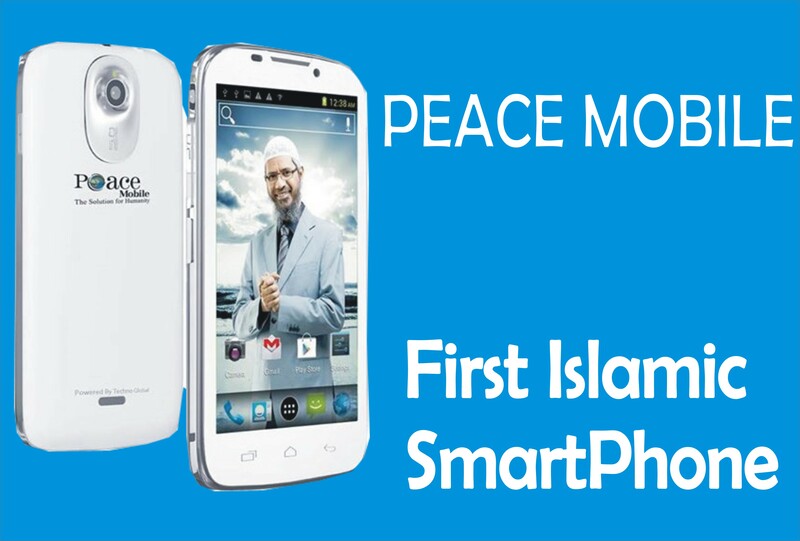 Tecno Spark 3 Price in Nigeria. 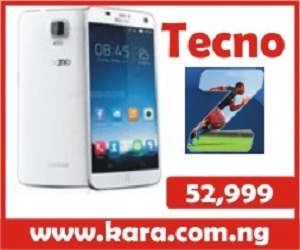 This phone is a newly announced device in Nigeria, hence, there is yet to be an official price for the TECNO Spark 3. 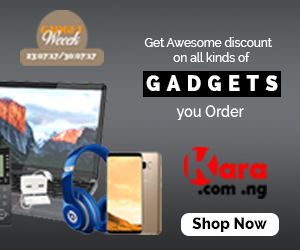 However, the phone is expected to be priced separately, however, both within the price range of N35,000 – N50,000 in Nigeria.